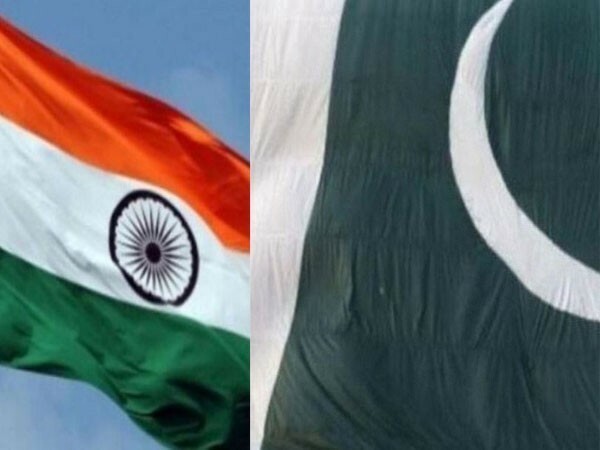 Islamabad [Pakistan], Apr 22 (ANI): Pakistan on Sunday "deplored" India's decision to suspend all cross LoC trade, claiming New Delhi has taken this action unilaterally on the basis of "groundless accusations". New Delhi [India], Apr 19 (ANI): Ministry of Home Affairs on Friday refuted reports doing rounds in the media that it has asked the Assam government to take action against editors opposing the Citizenship Bill. 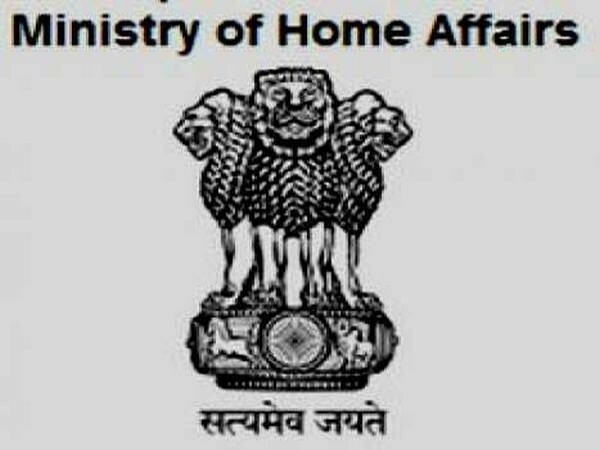 New Delhi [India], Mar 8 (ANI): The Ministry of Home Affairs on Friday issued an advisory to states and union territories asking them to reinforce the existing arrangements to ensure safety and security of persons belonging to Jammu and Kashmir residing in their respective jurisdictions. New Delhi [India], March 1 (ANI): The Centre defended before the Supreme Court its December 20 notification allowing 10 central agencies to monitor and decrypt information stored on any computer for national security. 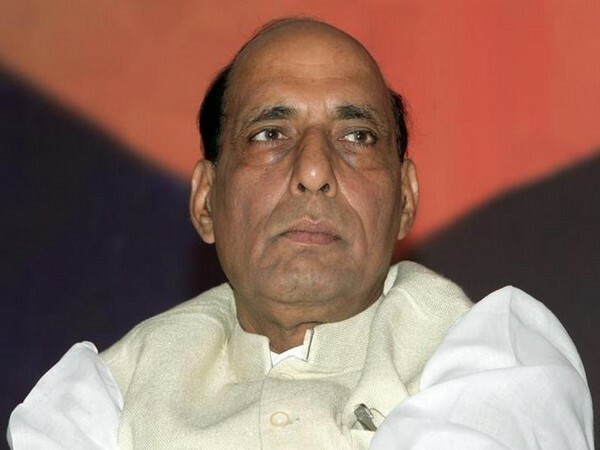 New Delhi [India], February 28 (ANI): Union Home Minister Rajnath Singh on Thursday chaired a high-level committee meeting for Central assistance and approved combined additional assistance of Rs 1604.15 crore to Andhra Pradesh, Manipur, Jharkhand and Rajasthan. New Delhi [India], Feb 22 (ANI): The government has decided to keep a notification issued on February 19, giving special powers under CrPC to the Assam Rifles, in abeyance. New Delhi [India], Feb 9 (ANI): Delhi High Court has sought a response from the Union Ministry of Home Affairs, the Delhi government and Delhi Police on a PIL seeking direction for framing rules and policies to provide basic amenities like pension, provident fund, ESIC to Home Guards. New Delhi [India], Feb 7 (ANI): The Centre has taken a serious note of some senior IPS officers taking part in a political dharna in Kolkata earlier this week and has asked West Bengal government to initiate action against them. New Delhi (India) Feb 5 (ANI): Despite controversy and attacks by the opposition, the Central government on Tuesday asserted that it is committed to complete the process of National Register of Citizen (NRC) within the stipulated time, while ensuring that no Indian is included in it. New Delhi [India], Feb 5 (ANI): Union Ministry of Home Affairs on Tuesday shot off a letter to West Bengal, asking the state government to initiate disciplinary action against Kolkata Commissioner Rajeev Kumar for "indiscipline and violation of service rules." New Delhi [India], Feb 5 (ANI): The Supreme Court on Tuesday slammed the Ministry of Home Affairs for the delay in the completion of the National Register of Citizens (NRC) process in Assam saying the Ministry doesn’t want the NRC to carry on.